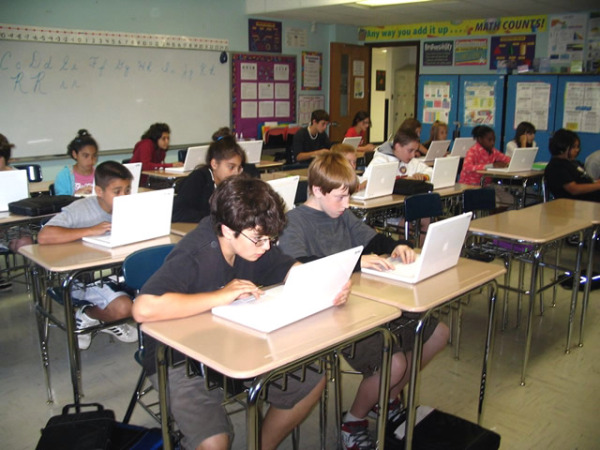 Whether you are an IT director at a K-12 school who just found out your district was granted 1 to 1 funding and the 500 netbooks coming don’t have a wired port, or a CIO at a University where the average student is showing up with 5 devices that require wireless network access, the task is the same. You have to build a secure wireless system with the capability to support and maintain all of those users, devices, and applications. SecurEdge specializes in building campus wireless networks with the ability to support interactive learning initiatives. We have experience to help design, deploy and support your project from start to finish.